Saint-Gobain Ceramic Materials is always looking for enhancing its manufacturing excellence. 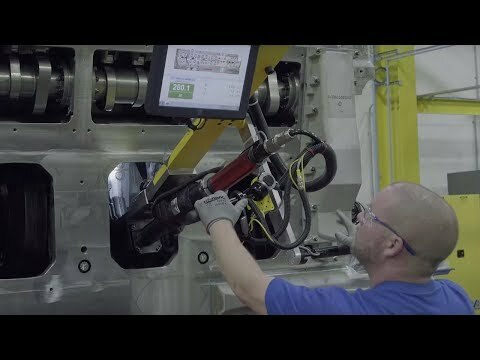 Saint-Gobain Ceramic Materials is partnering with GE Digital as part of its Digital Manufacturing Initiative to offer end-to-end solution to digitize manufacturing operations, providing expertise for production output optimization and improve quality yield thanks to enhanced manufacturing enterprise visibility. 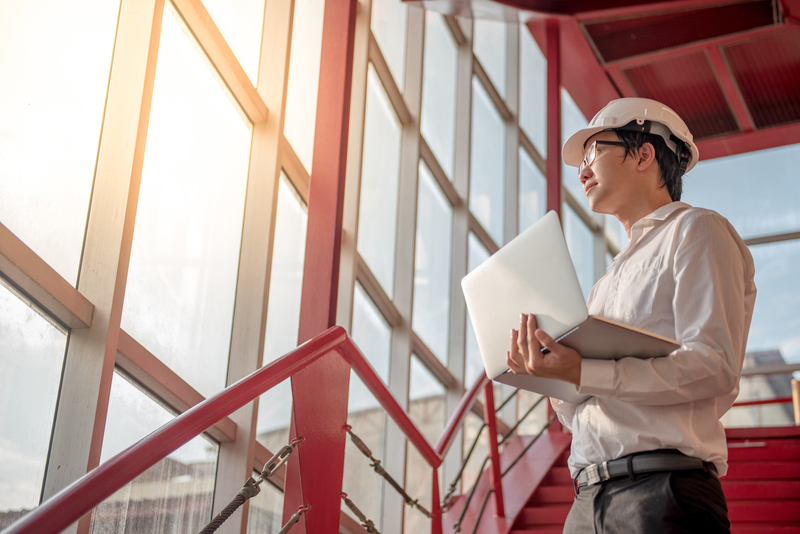 Today, manufacturing equipment is connected online like never before due to the Industrial Internet of Things (IIoT). 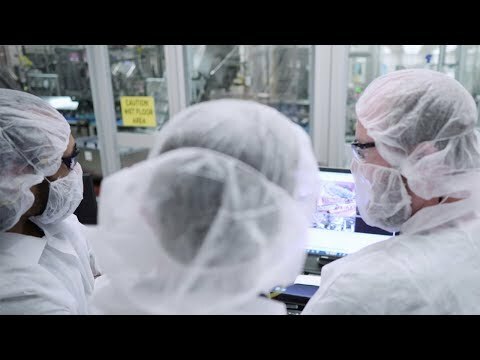 What Else can You Do with GE Digital? Precisely monitor, control, and visualize every aspect of your operations for intelligent control using new high performance technology from Predix HMI/SCADA. With a quick glance, operators know what's important and the right actions to drive increased efficiency and reduced costs. Want To Know More About The Digital Manufacturing Initiative?